Just putting this out there. 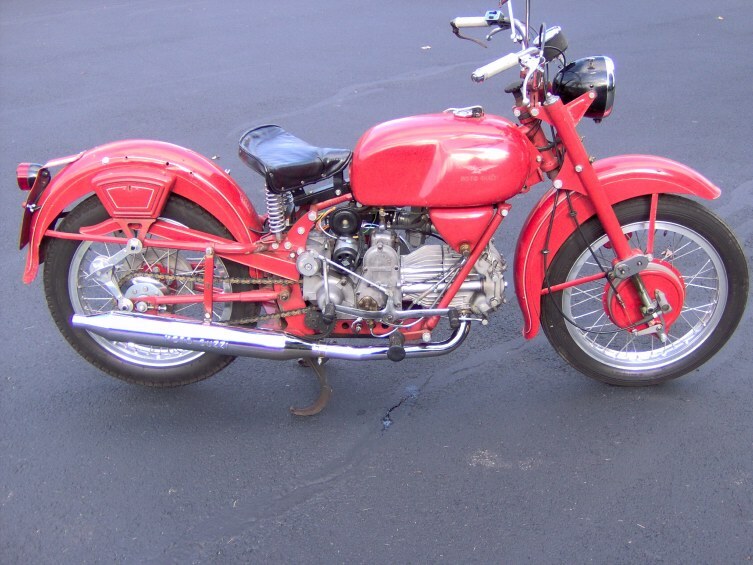 A customer has a Benelli 750 Sei that "needs some work" and is entertaining thoughts of trading it for a ready-to-ride Guzzi. He's a big guy, so is most interested in a Stelvio or Cal 1400. If anyone is interested, PM me and I'll put you in touch.